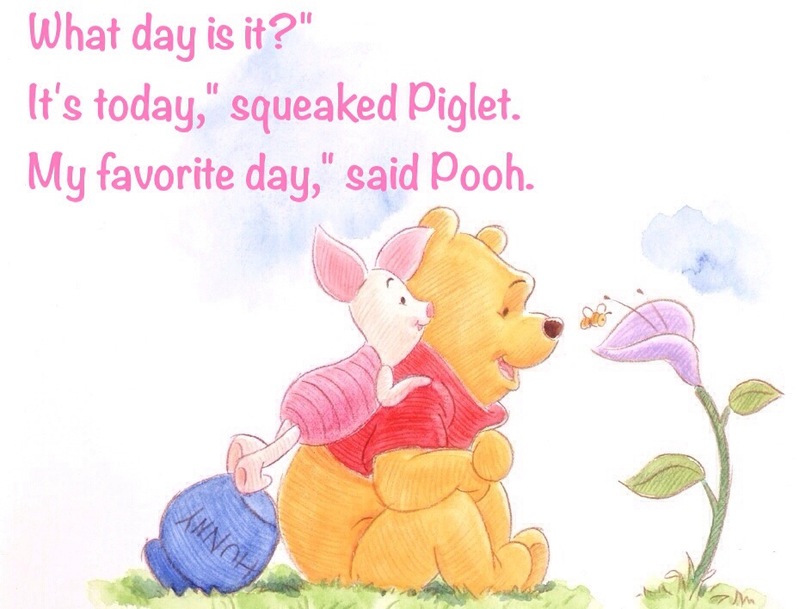 Today is my favorite day too! Thank you so much for reading! Today is always the best!